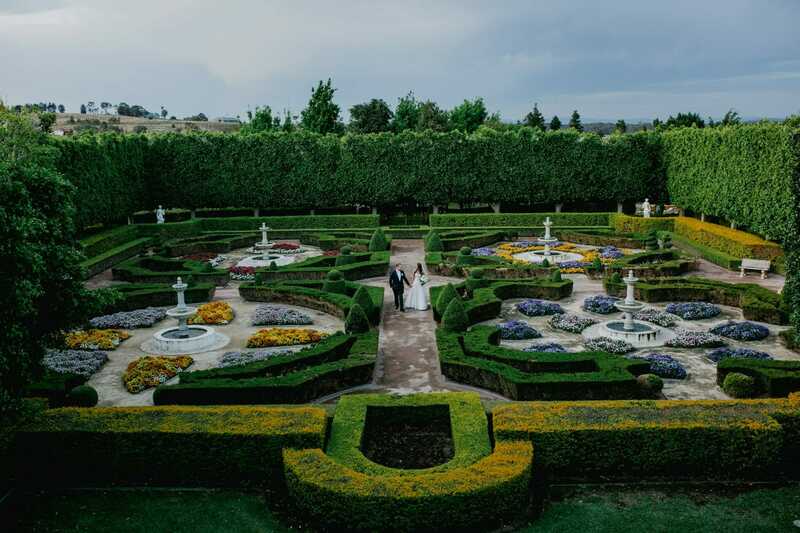 The Hunter Valley Gardens Wedding Fair is back for 2019! Meet the Mercure Resort team to chat all things weddings and to start planning your i-do! Onsite inspections also available at Mercure Resort on the day to view our wedding facilities between 11am- 4pm.